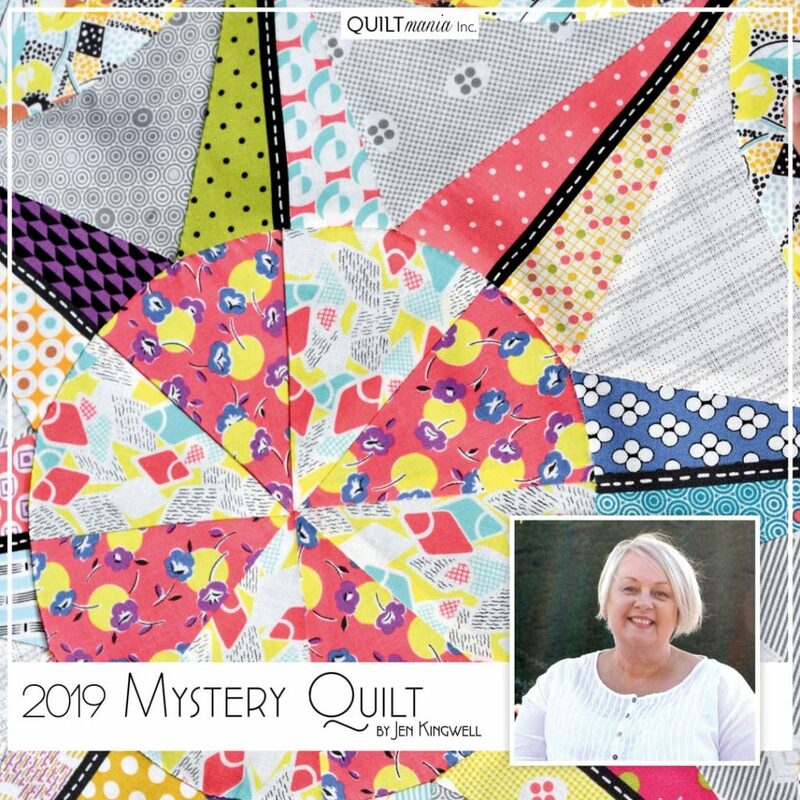 2019 Mystery Quilt - Jen KINGWELL - Quiltmania Inc.
Jen Kingwell is the talented Australian artist who is going to dazzle us in 2019 with her very exciting Mystery Quilt! 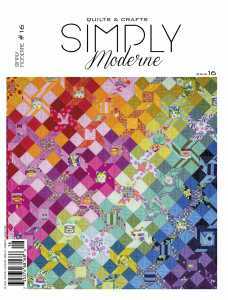 A project abundant in color, made with her exclusive fabric line with MODA. 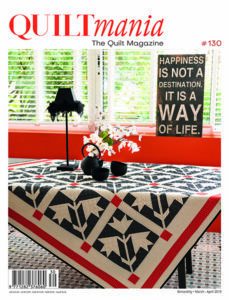 Do not miss out on any of the installments by subscribing to our Quiltmania magazines. 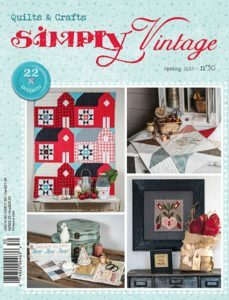 Where can you purchase Jen Kingwell’s 2019 Mystery Quilt “Marshal”? Contact one of our partners for more information. 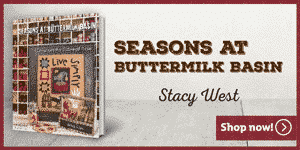 Click here and download the PDF file with all our partners contact information. Nothing in the Pacific Northwest? I’m so delighted that I was able to get in this 2019 Jen Kingwell Mystery Quilt. I had to make several calls until I found ONE opening. It was The Quilter’s Lodge in Draper, Utah. It would be nice for others, such as I, to know if and where there is an opening. 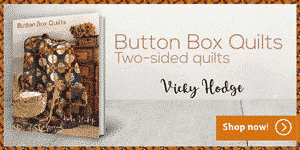 At the this time they, The Quilters Lodge” had 5 openings. I hope that helps someone. Thank you so much for so much fun!